Looking for a dive center committed to quality, safety, sustainability – and fun? The Dive Bus Dive Crew are insured, renewed PADI professional divers, with a great attitude and bucket-loads of enthusiasm. We're all here to ensure you have a great time and get the most out of every dive you make. We meet and follow the strict safety and quality standards for PADI 5 Star dive centers and pay annual membership fees. 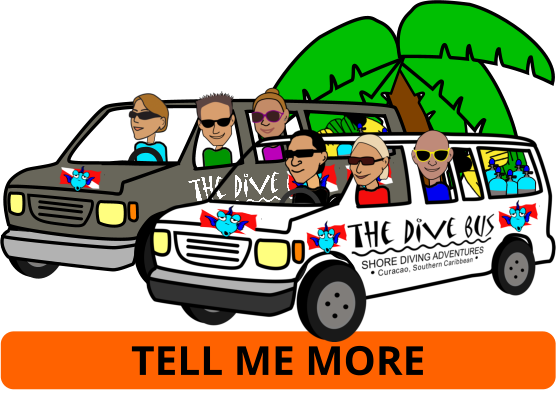 All Dive Bus Crew members are current, renewed and insured PADI professional instructors, or "retired" PADI Pros. We're a Curacao Tourist Board approved Dive Operator, meeting the independently-audited quality standards required to be a member of the CHATA Curacao Dive Task Force. We've been awarded the Trip Advisor Certificate of Excellence every year since they were introduced, and have been Curacao's number 1 PADI 5 Star Dive Center on Trip Advisor for almost as long - thanks to reviews from divers like you. We're a member of the Curacao Hospitality And Tourism Association Dive Task Force, focusing on dive quality and safety standards, protecting Curacao's dive sites, and promoting Curacao as the quality dive and vacation destination that it is. Enthusiastically supported by our buddies at Project AWARE and PADI ("An amazing initiative! 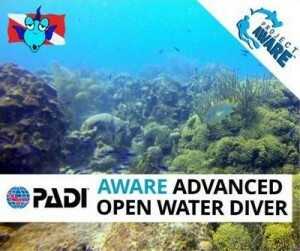 "), The Dive Bus PADI AWARE Advanced Open Water Diver course is perfect for families or friends wanting to get more from every dive, by improving their dive skills and confidence, while discovering simple ways to take care of our reefs and oceans, every day. And ... it's a LOT of fun! In 2016, we took our efforts to supporting Project AWARE to protect, preserve and respect our beautiful, fragile underwater environment to a new level. By making a donation to Project AWARE on behalf of each PADI dive course student we certify, we help create AWARE Ambassadors for the oceans. In 2016, we earned the PADI Green Star™ Dive Center Award for "demonstrating dedication to the environment and conservation - sustainable tourism - across a range of business functions." 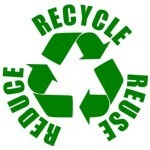 We do this by focusing on "Reduce, Re-use, Recycle" and making it easy for our divers to do the same. In June 2016, we adopted our house reef through Project AWARE's Adopt a Dive Site program and run FREE monthly dive site clean up dives with divers just like you. More info here.